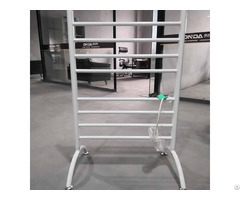 HD Electrical Appliance is located in Nanhai District, Foshan city. We are fan manufacturing expert which specializes in producing all kinds of fan: stand fan/table fan/box fan/ceiling fan/wall fan/light fan/decorative fan etc. The factory covers an area of 10, 000 square meters. There are 500 workers and 50 technologist staffs. We have passed CCC, CE, ROHS, CB certification to ensure stable product quality . Our products have been exported to Europe, US, South America, the Middle East, Southeast Asia and Africa. Annual productivity is more than 2, 000, 000 pieces. Business Description: Fucai Electrical Appliance is located in Nanhai District, Foshan city. 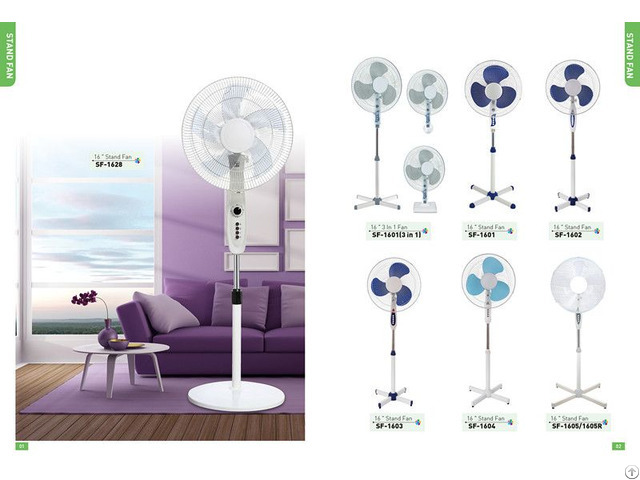 We are fan manufacturing expert which specializes in producing all kinds of fan: stand fan/table fan/box fan/ceiling fan/wall fan/light fan/decorative fan etc. The factory covers an area of 10,000 square meters. There are 500 workers and 50 technologist staffs. Our products have been exported to Europe, US, South America, the Middle East, Southeast Asia and Africa. Annual productivity is more than 2,000,000 pieces.